Recipe adapted from : Simply Recipes with slight changes made in blue below. 1) Preheat the oven to 180ºC. Position the rack in the center. With a wooden spoon, mix melted butter into the mashed bananas in a large mixing bowl. 2) Mix in the sugar, egg, coffee and vanilla. 3) Sprinkle the baking soda and salt over the mixture and mix in. 4) Add the flour, mix until it is just incorporated. Fold in the nuts. 5) Pour mixture into a prepared muffin tin. Bake for 25-30 minutes. Check for doneness with a toothpick inserted into the center of a muffin. If it comes out clean, it's done. Cool on a wire rack. Yum yum ! nice freshly baked Banana Nut Muffins ... served warm and enjoy ! good morning karen, hv to agree that muffins are fast fix to itchy hands and hungry stomachs..hehe..and banana ones, yum! Mmmm...these are such yummy and healthy quick fixes to start the day!! I can have this for breakfast, lunch, snack, dessert.... anytime! 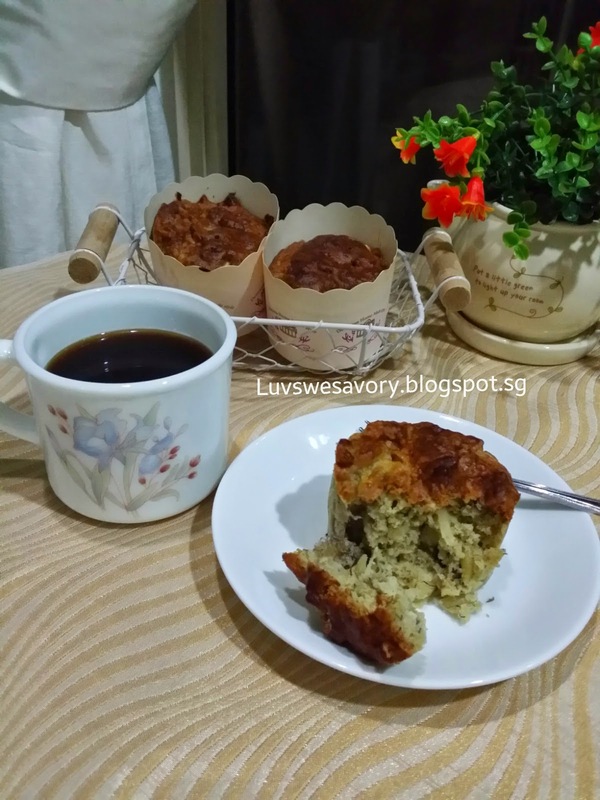 Karen, these Banana Nut Muffins are the perfect thing for breakfast or a snack. I always love bananas muffins or cakes. So tasty! Yummy, these are great for anytime! 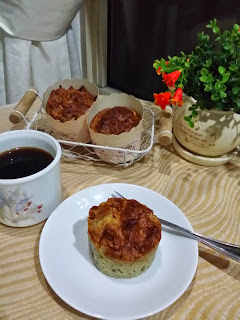 Ohhh, I love these muffins especially with nuts! 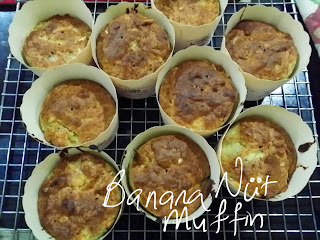 Hi Karen, I love banana nut muffins, they are perfect for breakfast especially on the run.